We are dedicated to matching familes with international au pairs and supporting them in this fantastic exchange program. 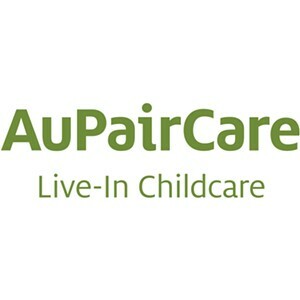 The au pair program is an option that provides more than just childcare. It helps families and au pairs alike learn about the world through each other's customs and traditions. 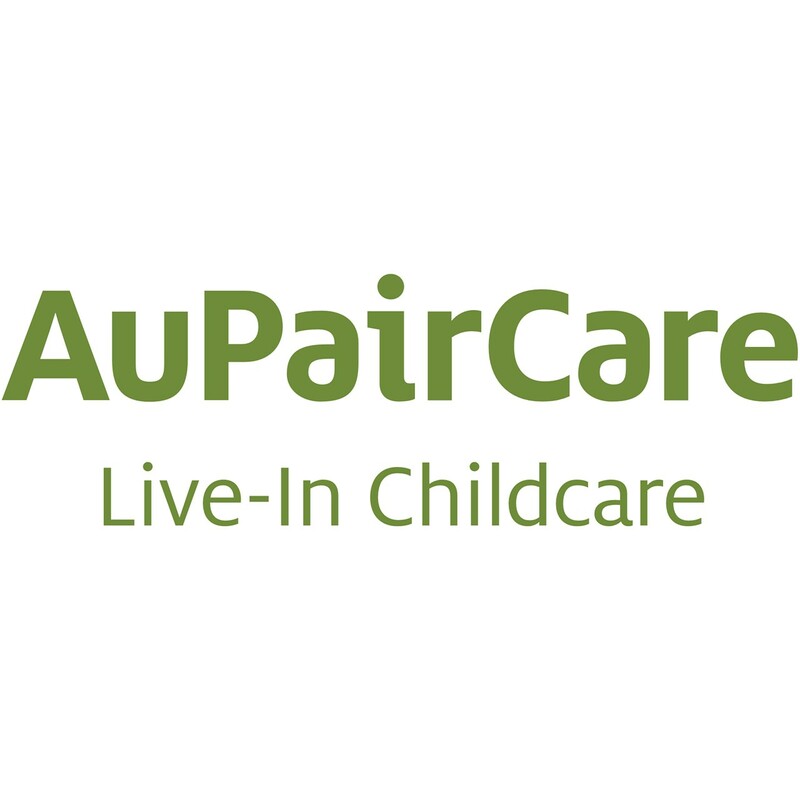 Au pairs provide consistent care on a schedule you choose plus a cultural experience for the whole family!"